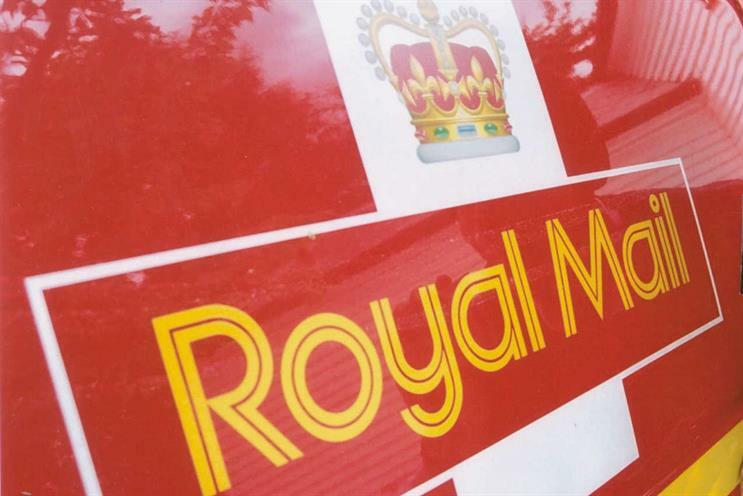 Royal Mail has appointed Havas Helia to handle customer engagement and Publicis Chemistry to work on its business-to-business CRM account. Havas Helia will oversee digital and direct activity for the MarketReach campaign. It was awarded the business after a competitive pitch. Publicis Chemistry was the incumbent on the account. Publicis Chemistry landed the B2B CRM business, previously handled by McCann Manchester, without a pitch. It will manage digital and direct, content and loyalty marketing for Royal Mail. Royal Mail hired M&C Saatchi for an advertising brief in June and Arena picked up the media business in May. Also in May, MC&C was appointed the media agency for MarketReach.